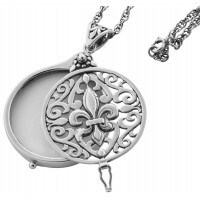 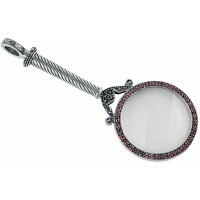 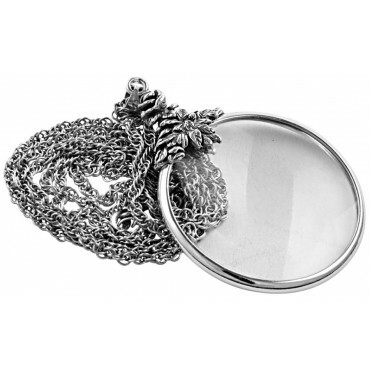 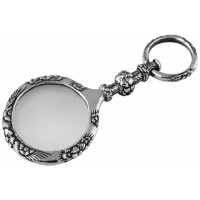 Our floral magnifying glass pendant is finely crafted to the highest standard from sterling silver. 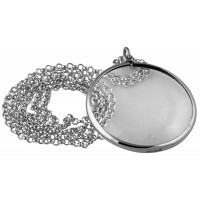 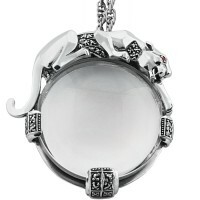 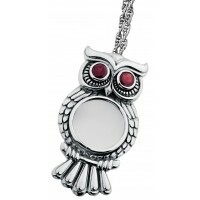 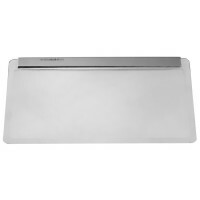 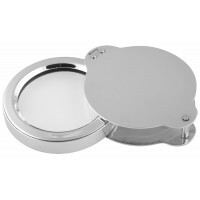 The pendant has a magnification of x 5 and is supplied on a matching sterling silver chain. 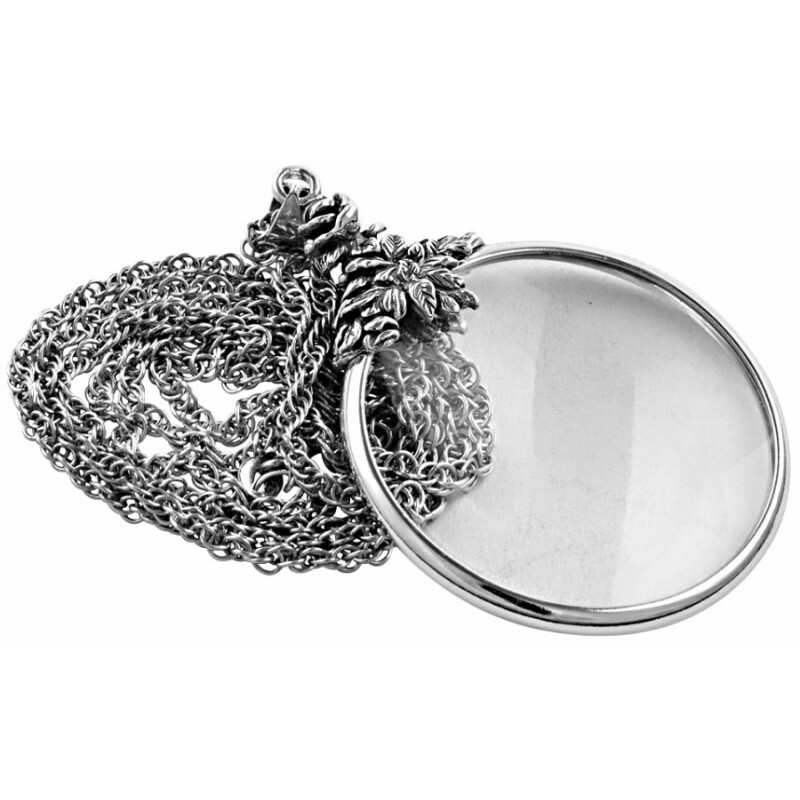 Designed in London and made in England, Ari D. Norman ensures all products are finished with premium care with the notion that items can be passed on throughout family generations.